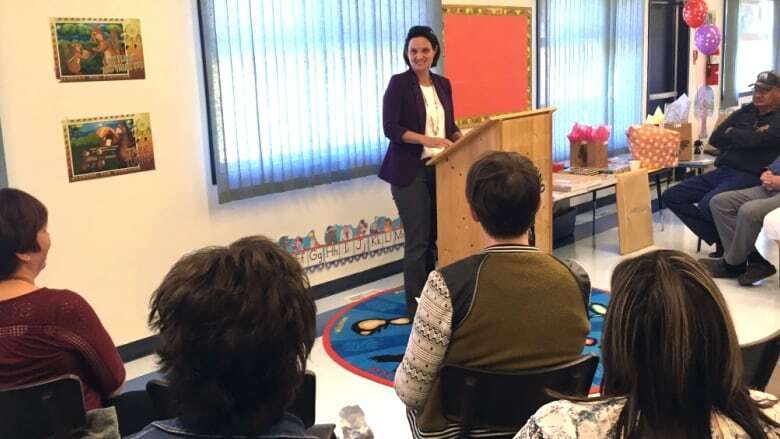 The first provincially licensed on-reserve child care centre in Alberta opened in Kapawe’no First Nation northeast of High Prairie last week. The first provincially licensed on-reserve child care centre in Alberta opened in Kapawe'no First Nation northeast of High Prairie last week. It was celebrated by Kapawe'no leadership and Alberta Minister of Children's Services Danielle Larivee, who called it an "exciting step forward" in government efforts to make child care more affordable and accessible. "This is amazing news for families in Kapawe'no," said Larivee. "This child care centre is the result of a tremendous amount of dedication and hard work by Kapawe'no First Nation, and an example of the great things that can happen when we work in collaboration with Indigenous communities." The licensing process took about a year and enables families to have access to subsidies which helps lessen the financial burden of accessing childcare. Larivee said the child care centre will help lessen the load on parents who may feel overwhelmed. It could also play a role in helping to keep children out of the child welfare system, she said. "Having access to quality, affordable childcare has definitely shown to help keep families happier and healthier. It would give parents the opportunity to work out of home or to be able to go to school, which provides them with more resources to be able to take care of their family. It can be used even for respite or time away," said Larivee. In 2016 the Alberta government directed each ministry to look at ways of implementing the United Nations Declaration on the Rights of Indigenous Peoples. Larivee says providing equal opportunities for access to licensed child care benefits is an extension of implementing the UN declaration. "In terms of UNDRIP our government has been pretty clear that we're committed to the spirit of the declaration and working with our First Nation communities right across the province to figure out how to respectfully move forward with that," said Larivee. "So it doesn't matter whether you live on or off reserve. We all live in this province, we all should have the same opportunities." Why is the solution to affordable daycare in Canada so elusive? Other funding incentives that go along with licensed child care includes staff wage top-ups. Child care centres on-reserve are not licensed. However, under an agreement between Alberta and the federal government, on-reserve child care centres are eligible for federal government funding equivalent to parent subsidies if provincial licensing standards are met. Although the application process is lengthy and complicated, Larivee expects an influx of First Nation community applicants to become fully licensed. "I am ecstatic our daycare received this licence," said Kapawe'no First Nation Daycare Centre director Carol Hanlon. 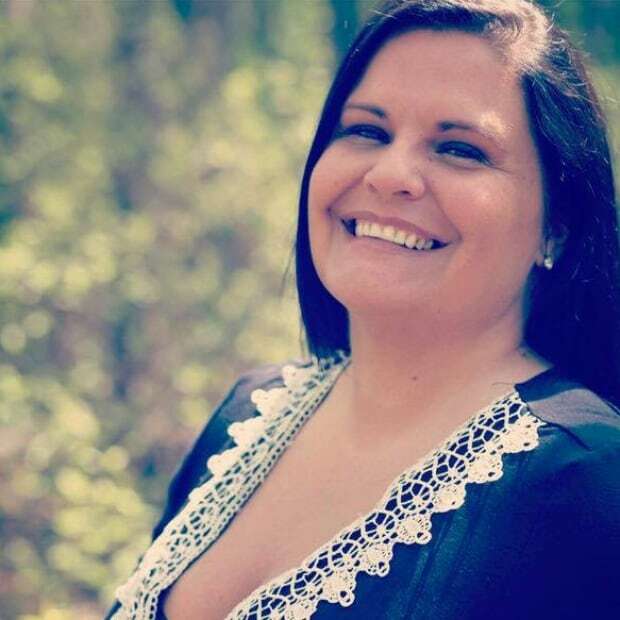 "As the first First Nation in Alberta to receive its official licence, Kapawe'no has now opened the door for other First Nation daycares to pursue the licensing process." The daycare offers spaces for up to 31 children and is located close to Northern Lakes College, making it easier for students enrolled there to apply for childcare subsidies. For more information on whether you qualify for subsidized child care, or to apply in Alberta, go to this website.